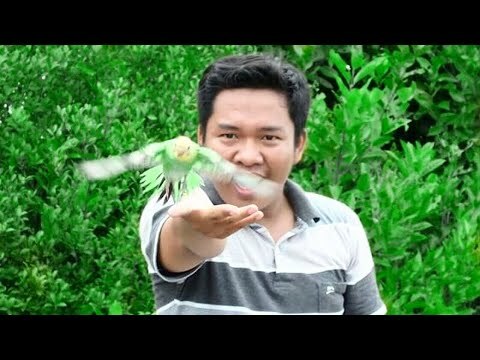 How to Train your birds for free flight.? Birds training for free flight. Free Flight is to give your birds there naturals doing, like give them a freedom to fly.